It is all simple and easy to give you all the tips and tricks to beautiful, healthy hair. However it is just as important to understand the structure of your hair and how all these tips work! Although learning about hair biology may seem boring – it will give you the information you need to make the right choices for your hair and will explain the reasons about why your hair may not be in the condition that you dream of. Hair is made of protein called keratin. The outer layer of your hair shaft is formed of cuticles, which create a scale-like surface on the hair. These are all smoothed down in one direction, facing the edge of the hair shaft. When hair is teased or back-combed, the cuticles are lifted up and pushed in the opposite direction (giving hair a volumised appearance), however the cuticles will never return to their flat arrangement and instead over time will continue to lift and will break – especially with excessive use of heat tools. The layer underneath the cuticles is the core of the hair, the cortex. The cortex contains protein bundles which give your hair strength, and when the cortex is damaged, the hair will break. This is why it is essential to ensure that your hair is not damaged. 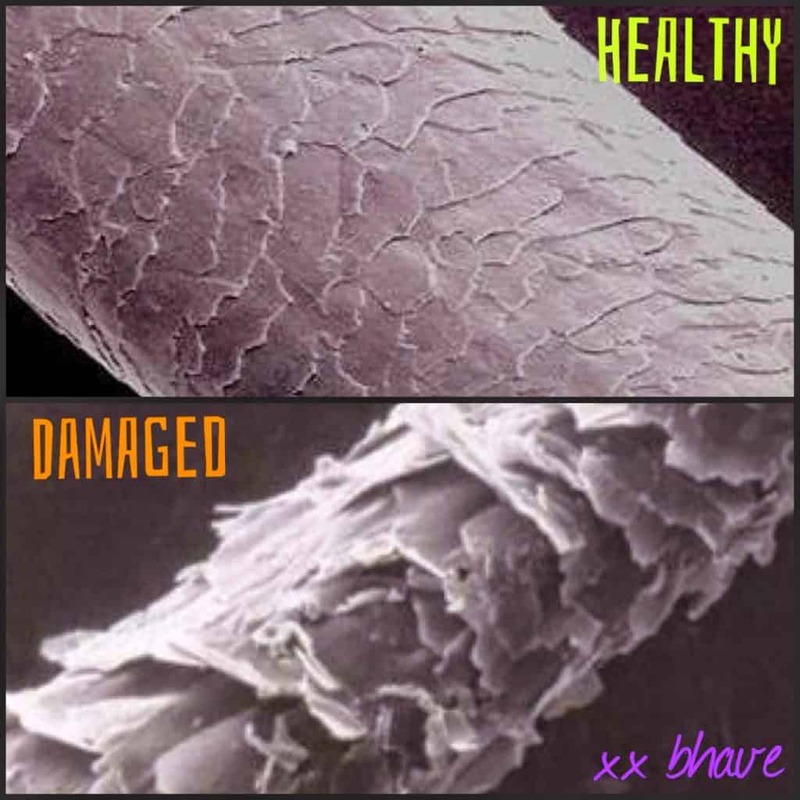 Once your cortex is damaged, you will experience hair breakage, which quite often explains why many people are unable to grow their hair. Hair follicles are the living tissues beneath your scalp that make hair. It is essential that you are feeding your body appropriate vitamins in order to ensure that your hair can thrive during growth. While hair products can be used to make your hair look and feel healthy, vitamins and minerals should not be overlooked and are very beneficial to your long-term hair health. Biotin (Vitamin B7) helps hair grow faster, thicker and stronger, while helping to metabolize amino acids which are essentially for keratin production. Biotin is viewed as one of the best vitamins for hair growth. 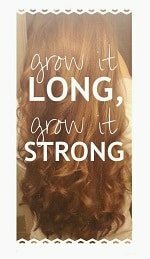 Vitamin B5 (Panothenic acid) works with Biotin to give your hair beautiful shine! It also works with Vitamin B9 (folic acid) to promote fuller and thicker hair growth. A lack of these vitamins could result in weakened, thinning or graying hair! Vitamins A, C and E help to protect hair from environmental factors that may be damaging and aid in the delivery of oxygen and nutrients to the hair follicles. Minerals are just as important in maintaining healthy hair growth. Iodine and Zinc work with Vitamin A to balance the scalps natural oils and prevent drying and irritation. Silica is used to strengthen hair, making it less prone to breakage while sulfur works to build the protein structure of hair with amino acids. It is important to remember that your physical appearance is reflected on what is inside. 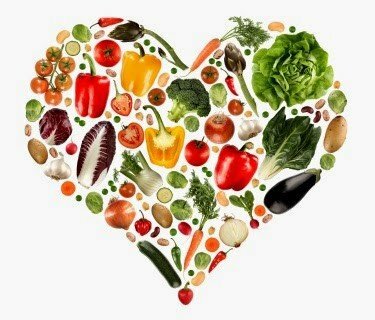 If you eat nutrient-filled food, your hair quality will improve!